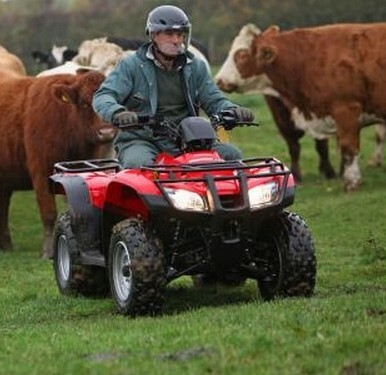 To celebrate the launch of our new news App, Agriland is delighted to announce we have decided to give away, in association with Honda Ireland a brand new TRX250TE quad bike to one lucky winner. Serving faithfully as long-time best seller, the manual-shift TRX250TE with its convenient Electric Shift Program (ESP®) transmission continues to be favorite choice. Credit its rugged features, get-it-done attitude and stylish looks, along with a strong-running 229cc OHV engine, electric starting and more. For those in search of a midsize mount, the TRX250TE shapes up to be an ideal riding partner. – Electric Shift Program (ESP) for push-button upshifting and downshifting. – High-performance cylinder head from the TRX250X for increased performance. – Uniquely designed floorboards, which allow the rider’s feet to grip the footrests while helping keep away mud and debris. – Gear indicator in addition to the Neutral and Reverse lights provided on the Recon. – LED taillight and brakelight. – Ergonomically designed seating and control layouts provide a comfortable operating position for a wide range of rider sizes. – Large cargo racks front and rear allow payloads of 14,9kg and 29,9kg, respectively. – Dual-headlight system with 25-watt lights. – Durable, comfortable, easy-to-use controls. Lightweight OHV air-cooled 229cc engine is longitudinally mounted to allow direct driveshaft alignment to rear wheels for fewer frictional losses. Overhead-valve design offers a wide, easy-to-use powerband and compact engine dimensions. The muffler is constructed of stainless steel. CD ignition system with electronic advance features an rpm limiter for added durability. 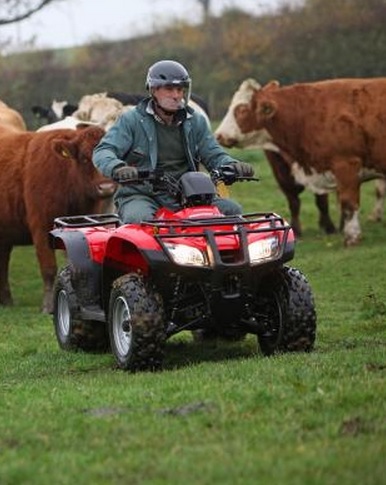 Five-speed transmission with Reverse and automatic clutch on the TRX250TE – Powerful 110-watt AC generator. Plush front and rear suspension for comfortable all-day riding. Maintenance-free shaft drive routes power directly from the longitudinally mounted engine without inefficient directional changes. Independent double-wishbone front suspension gives 129,5mm of travel. Steel swingarm and single rear shock absorber give 124,5mm of travel. Dual sealed front hydraulic drum brakes and sealed mechanical rear drum. 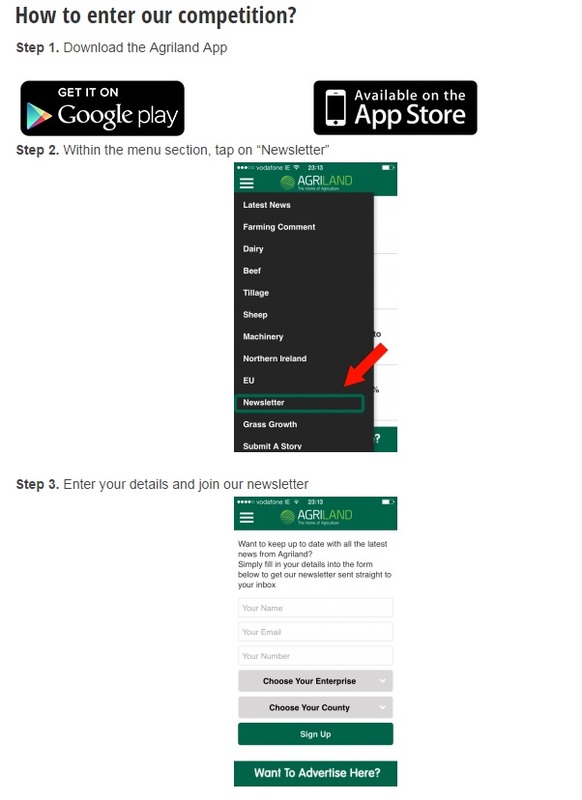 Visitors to the Ploughing this year can enter the competition by downloading the app.